Only two days left to register as a participant for the 2018 National Ryan White Conference on HIV Care and Treatment! Participant registration will close on Saturday, October 13. If you have not already registered, now is the time to mark your calendar. The 2018 National Ryan White Conference will take place December 11-14, 2018, at the Gaylord National Convention Center at National Harbor in Oxon Hill, Maryland. This year's theme is Catalyzing Success: Advancing Innovation. Leveraging Data. Ending the HIV Epidemic. Registration is free, however, space is limited. Registration will close on Saturday, October 13, 2018, or once a maximum of 4,500 participants have been registered and confirmed. In addition, exhibitor registration for the 2018 National Ryan White Conference has been extended until October 31st. The exhibit hall is the center point of the meeting, where attendees will find state and federal agencies in the Federal Village, as well as researchers, advocacy partners, foundations, national HIV/AIDS service organizations, and other groups involved in HIV care and treatment in the main exhibit hall. To register or to request to be an exhibitor, please visit https://ryanwhite2018.hrsa.gov/. 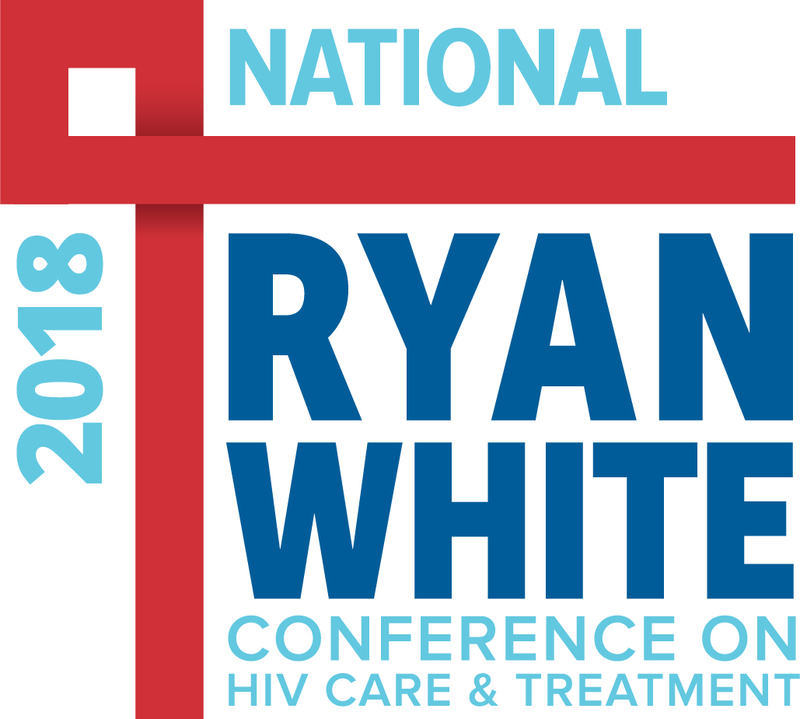 Follow @RyanWhiteConf on Twitter to stay on top of all 2018 National Ryan White Conference news and important updates.